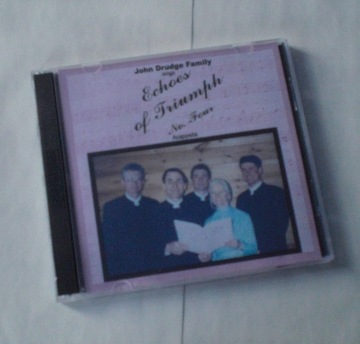 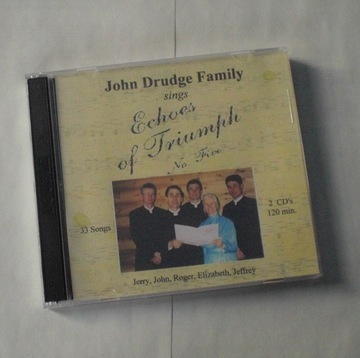 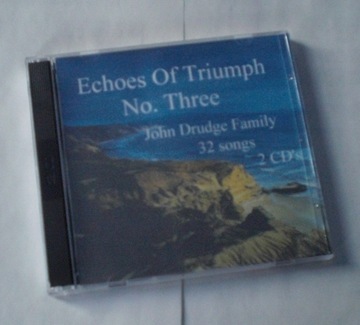 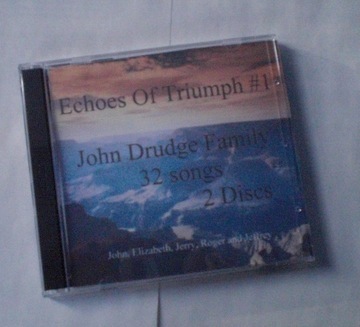 Echoes Of Triumph CD's are recorded and produced by our family. 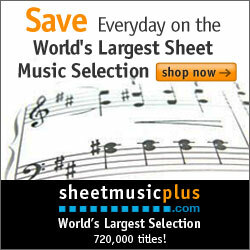 We are not professional singers, we love to sing, and offer these as a way to help people to learn new songs. 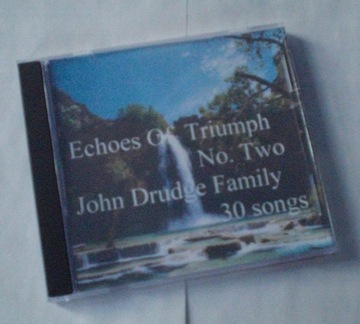 Picture coming soon... CD 6 was recorded with some of the grandchildren included!